Reflexology or Foot Massage at our spa relieves stress from specific areas in the feet that are in harmony with other areas of the body and increases the rejuvenating and revitalizing powers of the whole being. Herbal, lemon, and ginger teas are nature’s medicine cabinet. Herbal teas relax or stimulate. They soothe or energize. Rejuvenate and revitalize. 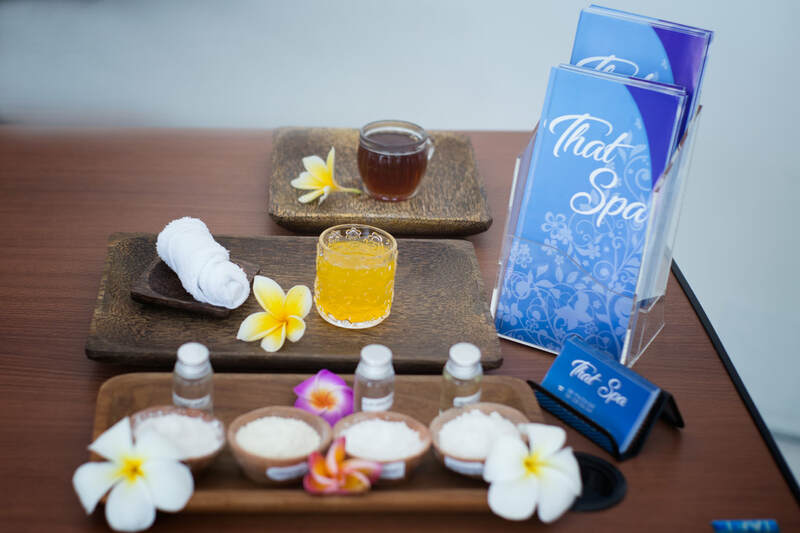 At Bali Orchid Spa we offer the true Balinese and spa hospitality and focus on the well being of our friends and guests in a beautiful garden setting inside our spa. 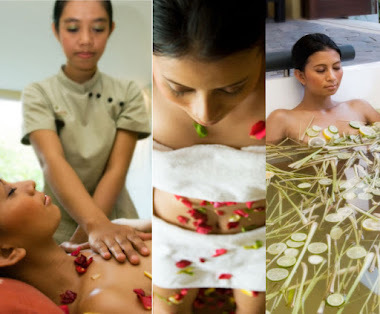 So visit us soon and experience the true enjoyment of Balinese Holistic Care. 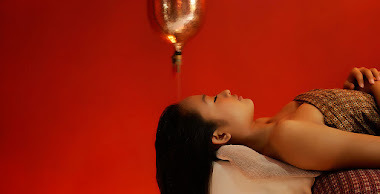 Bali Orchid Spa is special concept in Spa service provide in the Kuta, Sanur, Jimbaran, Seminyak, Legian and Nusa Dua area. The confort of a Balinese style spa room combines with an exotic tropical garden and the relaxing effect of waterfall in each room. The Balinese believe that the body, mind and spirit work in harmony. The health and well being of all make the whole happy. Massage releases tension, frees the muscle tissues of toxins and improves the body's circulation of blood and healing power. Reflexology or Foot Massage relieves stress from specific areas in the feet that are in harmony with other areas of the body and increases the rejuvenating and revitalizing powers of the whole being. Herbal, lemon, and ginger teas are natures medicine cabinet. Herbal teas relax or stimulate. They soothe or energize. Rejuvenate and revitalize. At Bali Orchid Spa we offer the true Balinese hospitality and focus on the well being of our friends and guests in a beautiful garden setting. So visit us soon and experience the true enjoyment of Balinese Holistic Care. This is very special packages for honeymoons. It is an enjoyable interlude for 2 in a romantic setting. This requires 1 day prior reservation. Special setting includes candles, roses and a heart shaped snack arrangament. - Snack and Fruit Juice. - Light Meal & Fruit Juice.